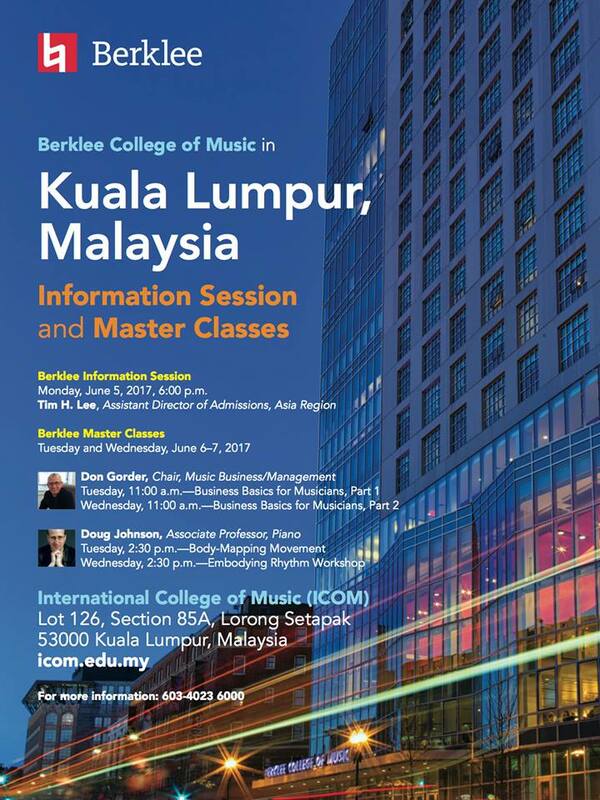 The Berklee – ICOM Pathway program provides students who have been accepted to Berklee College of Music, with an exciting opportunity to study abroad for one year on the Foundation in Music program at the International College of Music (ICOM) in Kuala Lumpur, Malaysia.For more information on applying to Berklee, click here. 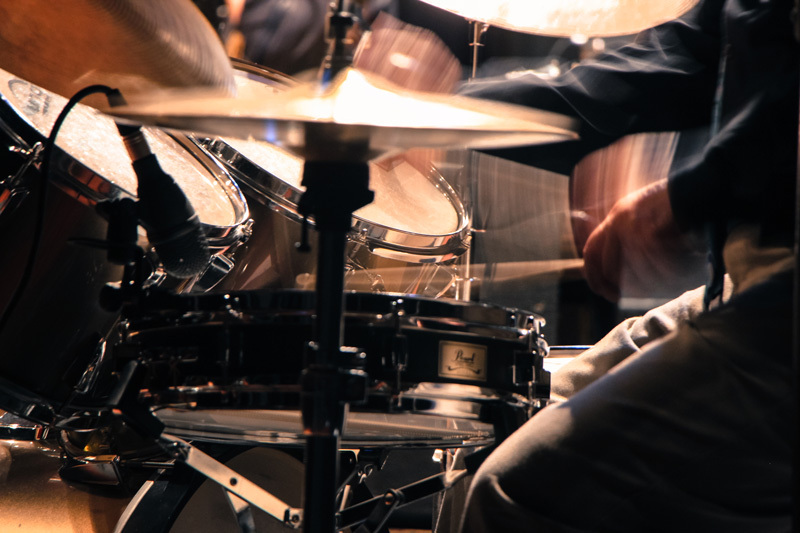 ICOM is a member of the Berklee Global Partners (BGP) network, and the Berklee-ICOM Pathway program allows students to attend Berklee after completing the Foundation in Music program at ICOM. ICOM was founded in 1995 with a mission to discover and develop musicians for professional careers in music. With a diverse student population from 28 countries and award-winning alumni, ICOM is Asia’ leading college of contemporary music. This program is taught across three (3) trimesters in January, May and September annually. Students learn music theory, contemporary harmony, ear training, music technology, private lessons, ensembles, traditional harmony, traditional counterpoint using Berklee workbooks. In addition to music courses, students also take liberal arts subjects such as English Language, Academic Writing, Computer Applications, Survey of Pop Music and Musical Acoustics. Upon completion of the program, students would receive a Certificate from ICOM and transfer over 50 earned credits to Berklee’s undergraduate degree programs. 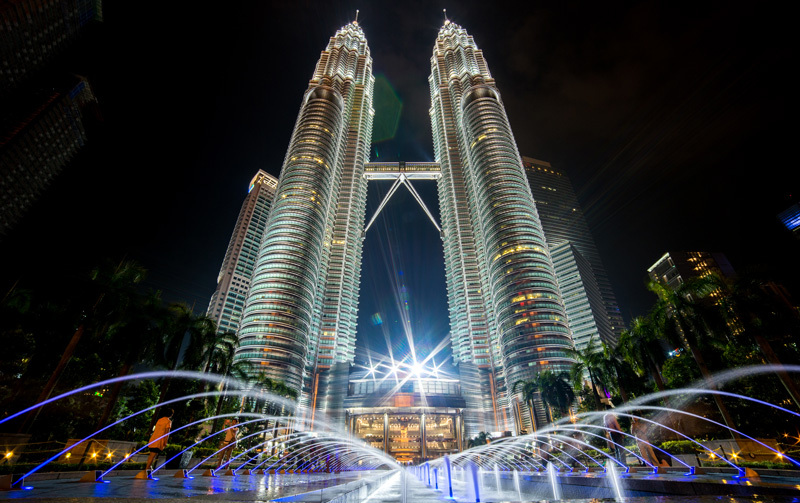 Kuala Lumpur or “KL” as referred to by the locals is the capital city of Malaysia. Starting off as a tin mining district in the formative years, KL is today a bustling cosmopolitan city, boasting gleaming skyscrapers, gastronomic delights and shopping paradise. KL hosts music festivals and homegrown theatre productions all year round. Besides modern music, you have many opportunities to learn the music of Malaysia in an around KL. For more information on KL, click here. Malaysia has long been the choice of study destination for international students from ASEAN nations, South Asia, Asia Pacific, Middle East and Africa. For general information on the study visa process, visit Education Malaysia Global Services. International students are recommended to stay in prescribed off-campus apartments housing, which are near the campus. Fill out this form to begin your BERKLEE - ICOM Pathway. *Only accepted Berklee College of Music students with a verified pathway code are eligible to submit to form. I give permission for Berklee Office of Admissions to release my Admission documents to International College of Music.